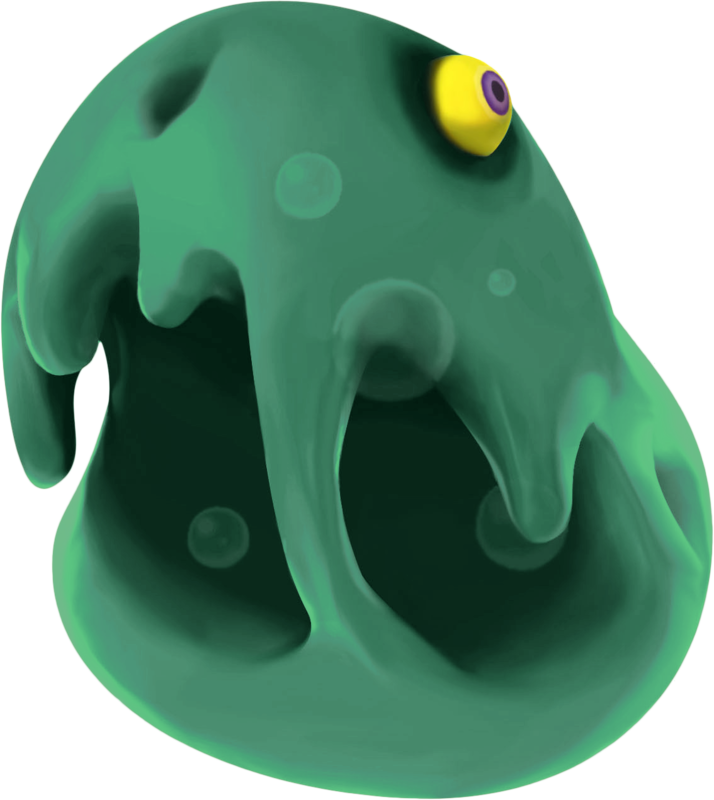 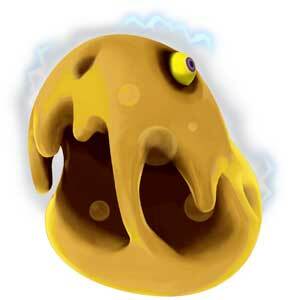 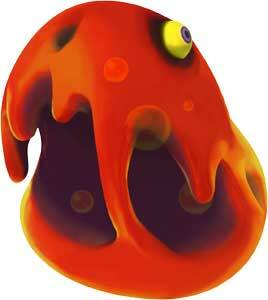 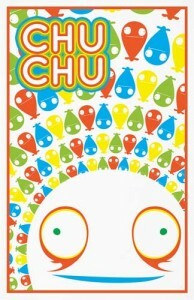 The Chuchu is a recurring enemy type from the Legend of Zelda games. 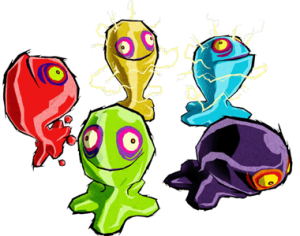 They made their debut in The Legend of Zelda: Majora’s Mask (2000) and returned in a couple of the later Zelda games including LOZ: The Wind Waker (2002), Twilight Princess (2006), Skyward Sword (2011) and the Handheld Zelda games Minish Cap (2004), Phantom Hourglass (2007) and Spirit Tracks (2009). 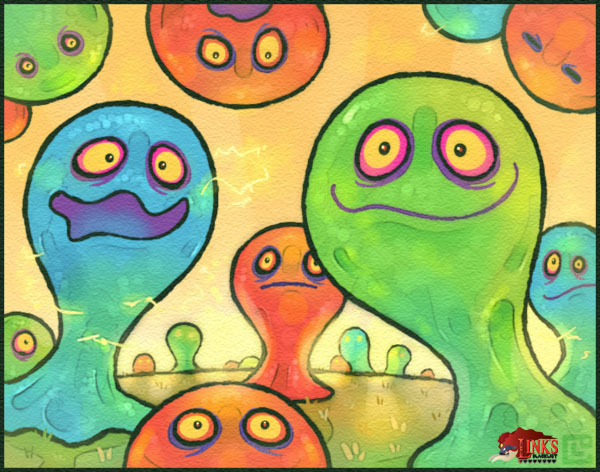 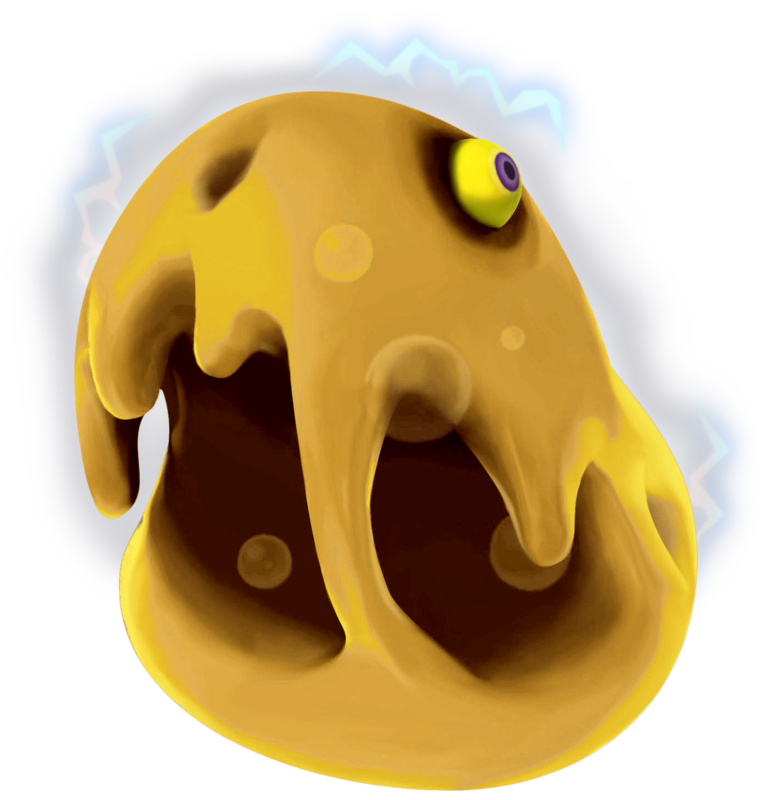 The Chuchu enemies had a couple of different designs but are in general gelatinous monsters that come in a wide variety of colors and types. 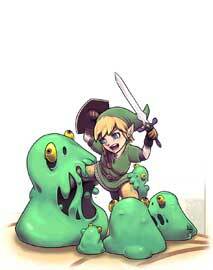 They are usually easy to beat with the Boomerang, sometimes also with the sword.